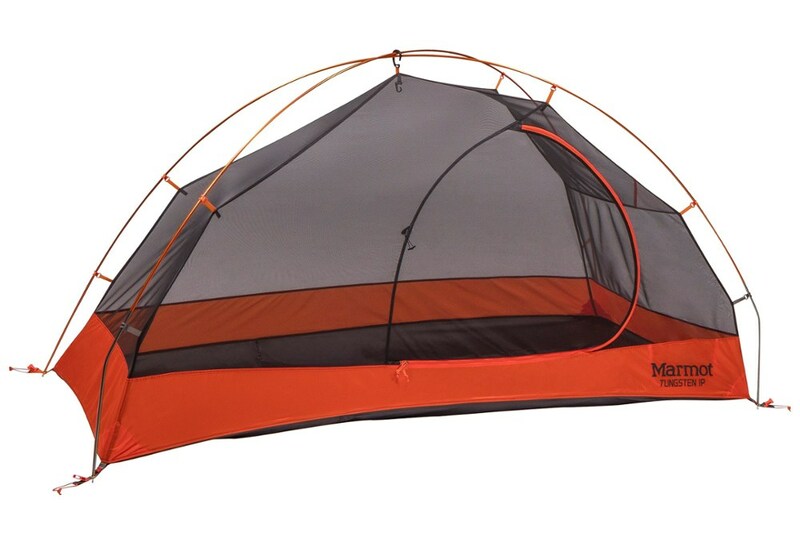 With a perfect balance of weight, space and protection, the Mountain Hardwear Hylo 2 tent offers generous venting so you get the benefits of a double-wall tent in a light, single-wall hybrid design. 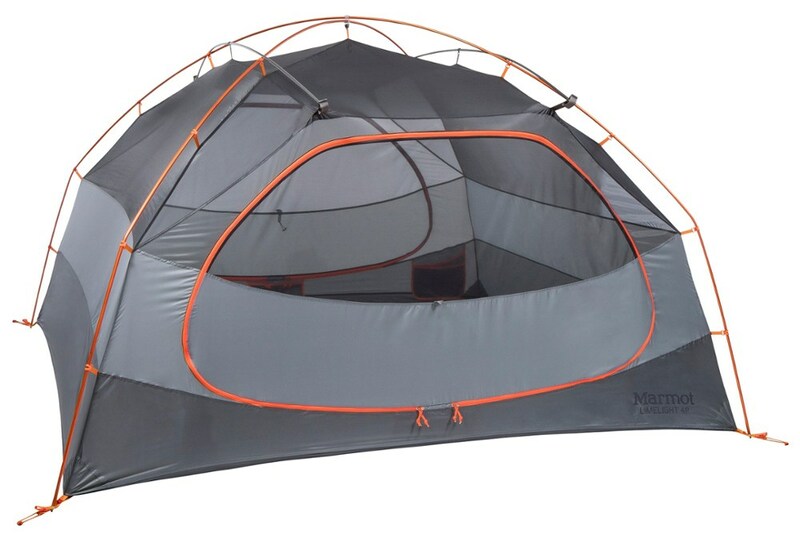 Mountain Hardwear Camp & Hike Hylo 2 Tent - 2 Person 3 Season-Grey Ice 1650861063O/S. 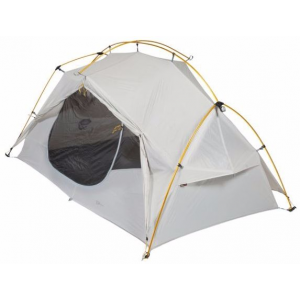 Innovative design adds generous venting so you get the benefits of a double-walled tent in a lightweight single-wall hybrid construction. 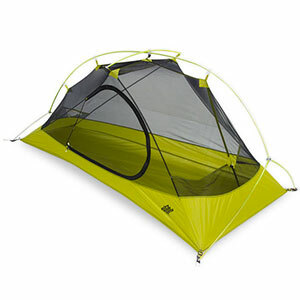 High-ceiling height full-size door and large vestibule make this the right tent for backpacker who wants to shed grams without sacrificing comfort. 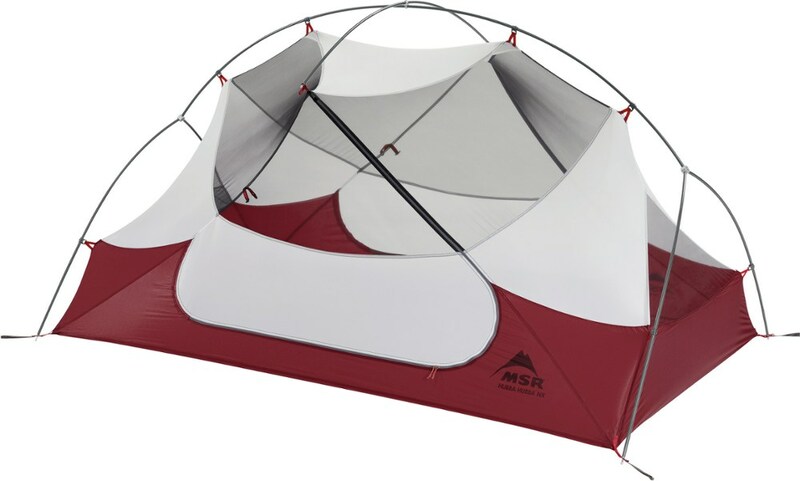 Maximizing space and functionality without the excess weight, the Mountain Hardwear Hylo 2 Tent is a three-season, two-person tent for backpacking trips where comfort is just as important as lightweight efficiency. 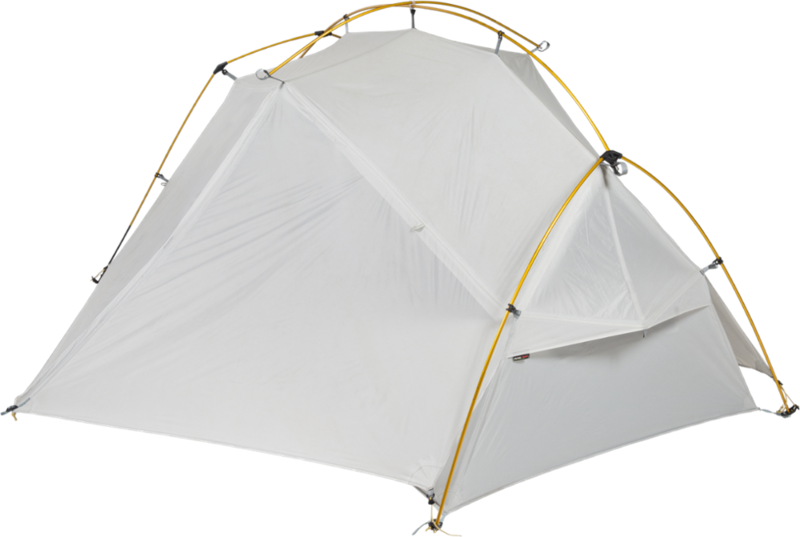 Its hybrid design shaves weight where necessary with single-wall construction, yet it offers improved ventilation over traditional single-wall tents with the addition of a mesh canopy. The fly stakes into the ground to create a roomy vestibule for storing extra gear, such as packs and footwear. Guaranteed watertight construction keeps you stay nice and dry through oncoming rain showers and storms, as backed by the fully taped fly and taped perimeter tent seams. 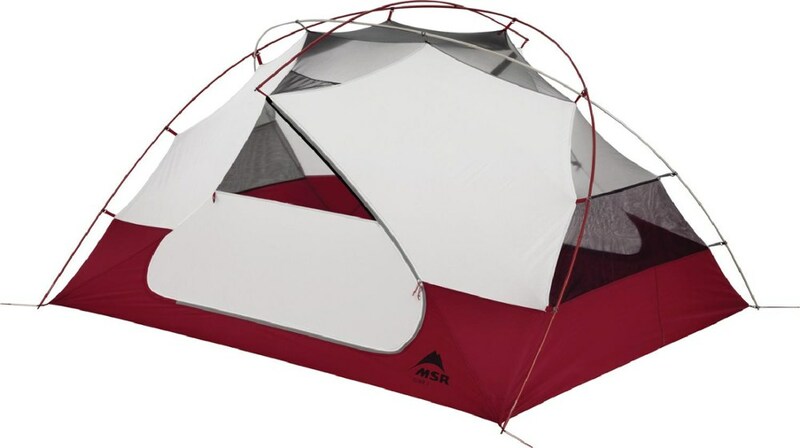 Other key features include welded corners and welded guy clip anchors for extra weather protection and durability, as well as mesh storage pockets for handily stashing away small camping accessories.